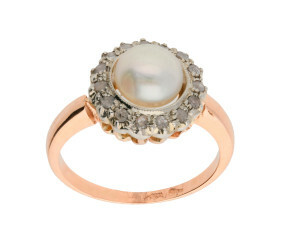 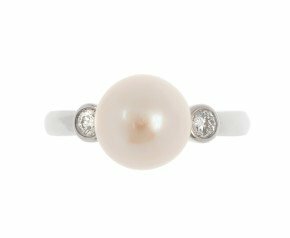 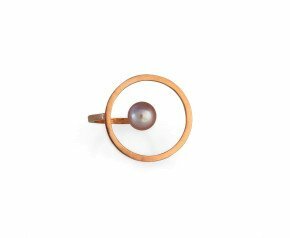 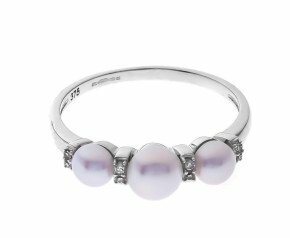 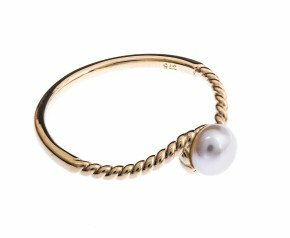 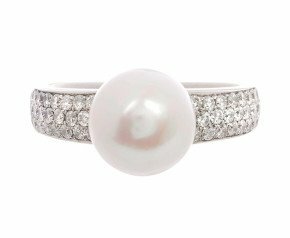 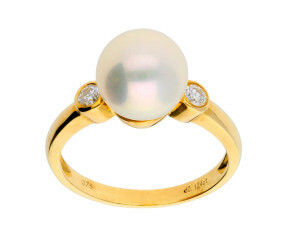 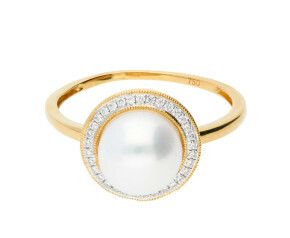 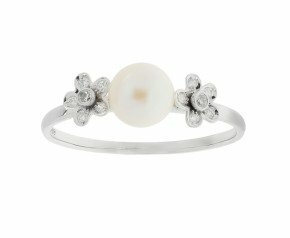 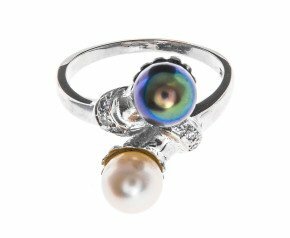 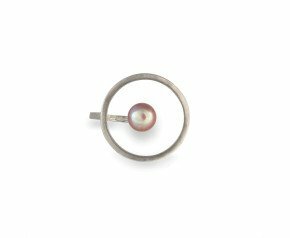 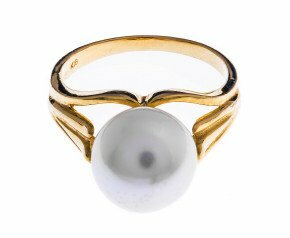 Create an air of sophistication and style with a graceful and shimmering pearl ring. 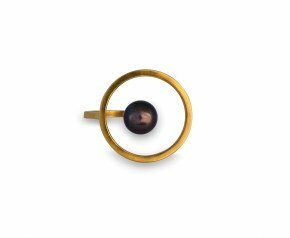 Our collection exhibits a myriad of creations from antique to modern. 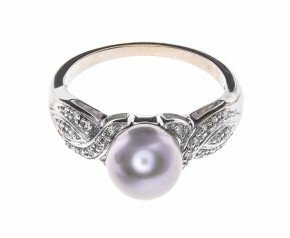 Each piece bestowed with the opulent attributes of the pearl.